You might remember that we announced Cassandra as the winner of the drawing for a free photoshoot a couple months ago. 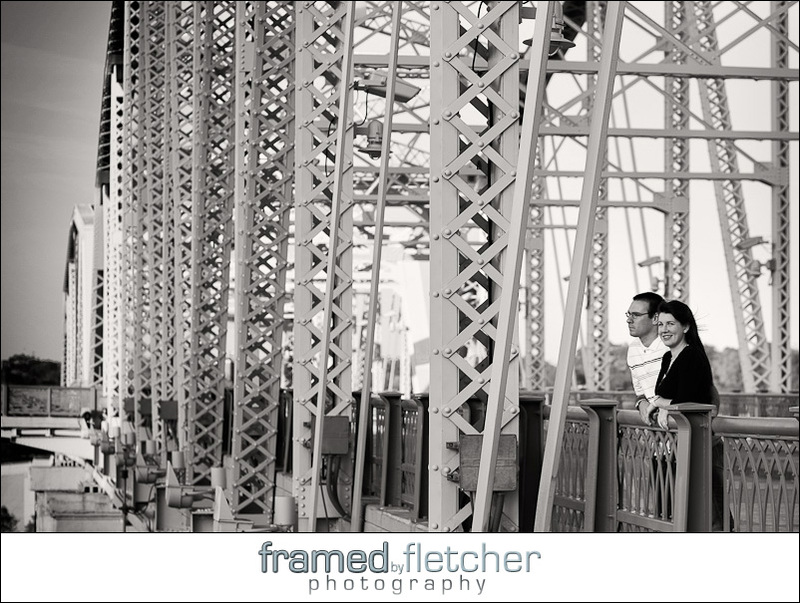 Well, she is getting married and wanted to do an evening engagement shoot in downtown Nashville. 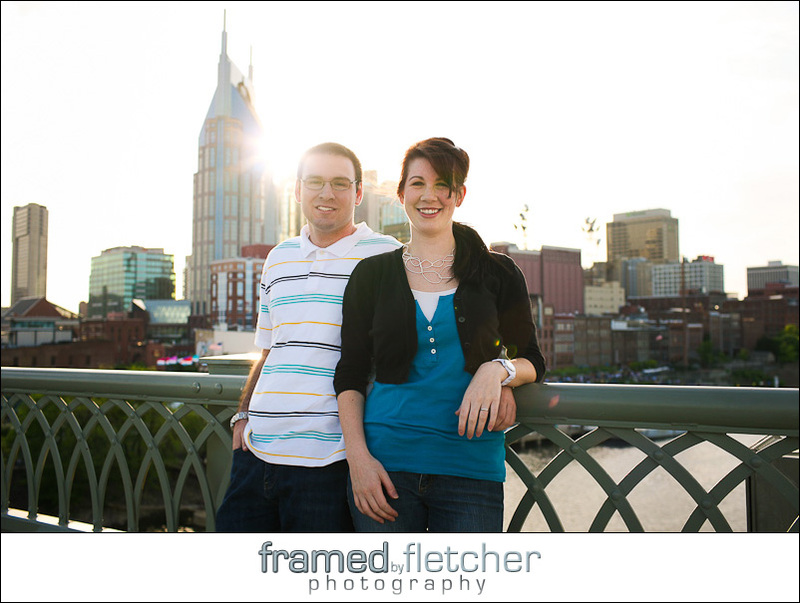 We got rained out last time we tried to get together, but finally got to go out Saturday night in downtown Nashville for some photography fun. They are a great couple and were up for any idea we threw out there. They are getting married on New Years Eve this year! How fun is that!! All our best, guys.